Frank Melcom (aka Dameon Ash) is an American bassist known as a former bassist band Avenged Sevenfold. During a period in which the band has had several bassist. Among others, Justin Sane, and before they decided Johnny Christ as a member of the band to play bass on their songs until now. 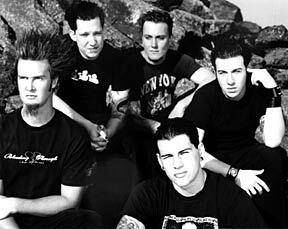 Dameon Ash is the third bassist of Avenged Sevenfold after departure Matt Wendt, and Justin Sane of the band. Dameon is also on the re-release of the first album Avenged Sevenfold "Sounding The Sevent Trumpet" and is credited as the bass player on this album. Despite the fact that he was put on this album, there is a general disagreement that he had not only been a member of the band, but also did not play on the album. 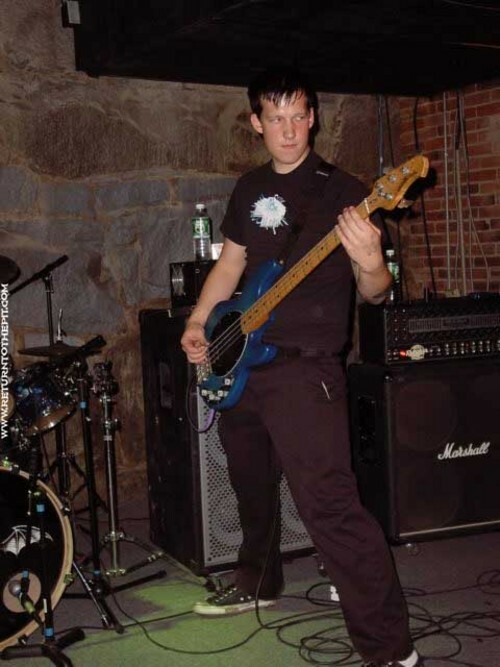 However, he is rumored to play and record on the album "Waking the Fallen Demo" (consisting of songs such as "Second Heartbeat", "Eternal Rest", "Chapter Four", and "Remenissions" wink in the year 2002. He also played live shows with the band until he decided to resign at the end of 2002.